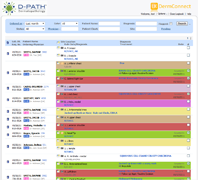 D-PATH offers the broadest range of connectivity solutions in the laboratory marketplace. Whatever your requirements for requisition creation and report delivery, D-PATH delivers with seamless solutions. 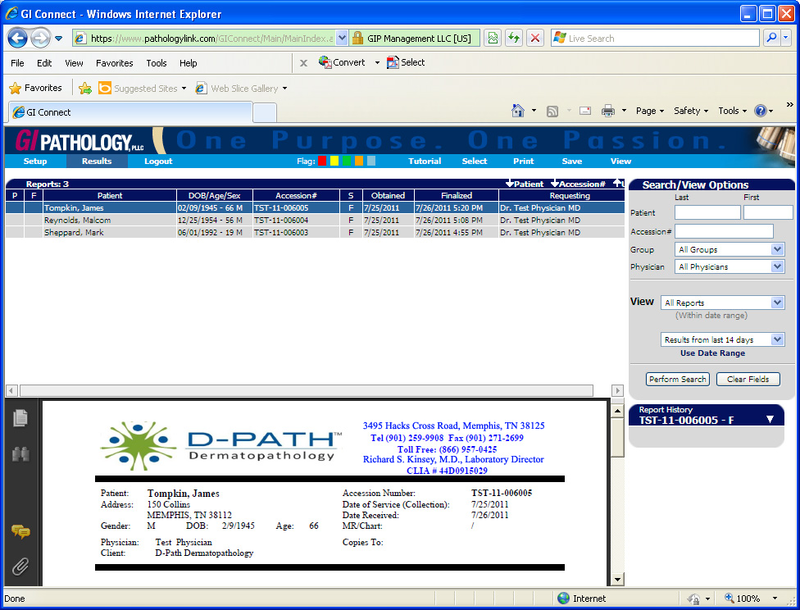 D-PATH Direct is our comprehensive online requisition and reporting vehicle. It is comprised of D-PATH QuicReq and our seamless electronic reporting mechanisms. 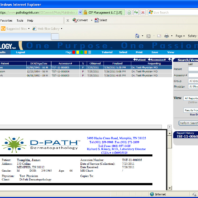 D-PATH’s QuicReq capability offers rapid requisition development to the client. 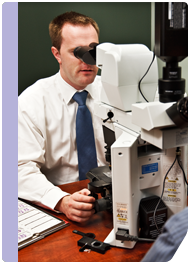 This service directly imports demographic and insurance information from the practice’s information system and allows for seamless specimen label creation. 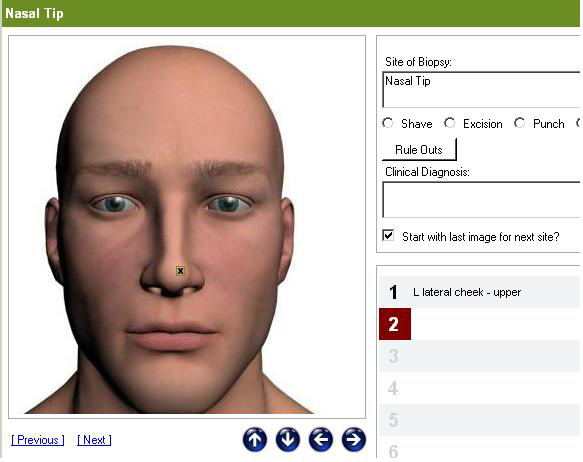 In addition, QuicReq provides a comprehensive biopsy log to track and manage all cases being sent to D-PATH. D-PATH Direct offers online reporting via a secure internet vehicle where clients can access their reports and manage them on a daily basis. Autoprint and batch printing of diagnostic reports is available and allows for hands-free report processing. Additionally, D-PATH routinely interfaces our laboratory information system with our clients’ electronic medical records systems. 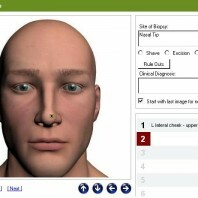 Interfacing allows for the diagnostic report to directly import into the patient’s electronic medical record. Interfacing also allows our clients to gain workflow efficiencies and reduce overall costs while also solving the issues related to faxing and hardcopy reporting.